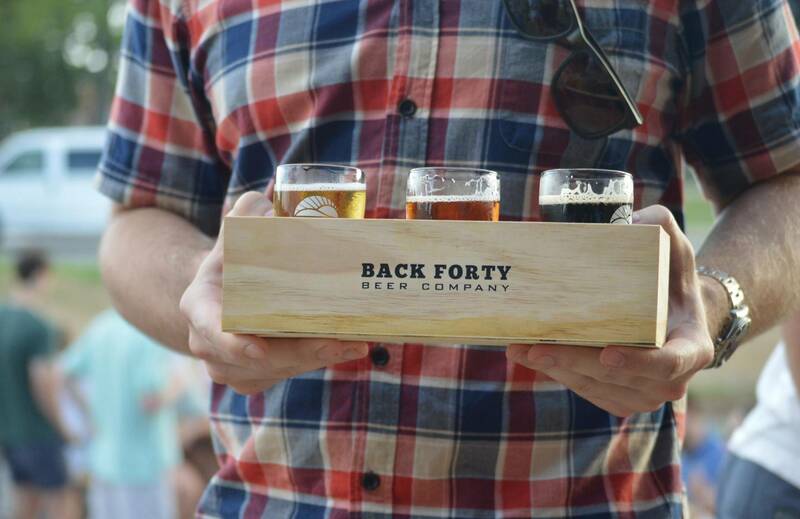 Bingo Night - Apr, 22 at Back Forty Beer Co.
Bingo Night - April, 22 at Back Forty Beer Co.
Join us at 6:00PM for 6 Games of Bingo! Prizes are awarded to winners! Games 1-5 are played various ways, such as regular bingo, four corners, straight line or diagonal and announced before each game! Game 6 is played for blackout and the winner will be awarded a $30 Gift Card!